Ellie graduated in 2012 from Wroclaw University and has particular interest’s in Sports Horse medicine, lameness and opthalmology. She is an FEI Permitted Treating Veterinarian and particularly enjoys her work at FEI eventing competitions. Jo works alongside our Small Animal and Equine teams, providing patient care and assistance to the nurses. Kate is the Practice Manager, who works closely with the Partners to ensure the smooth and efficient day to day running of the practice. Rosie has a BSc (Hons) in Equine Science and has now joined our Small Animal nursing team as a Clinic Assistant. Rosie regularly competes in veteran showing and enjoys carriage driving, she also own’s a Syrian Hamster called Kenny. Will qualified from the University of Nottingham and is from local farming stock. His veterinary interests include Herd Health Planning and Lameness Investigations. Outside of work Will enjoys cycling and running. Simon joined the partnership in 1995. 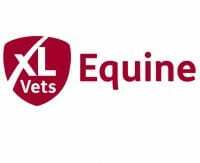 He is an Equine Vet and Official Racecourse Vet at Stratford Races. Chris is a local farmers son and qualified from Cambridge in 2001. 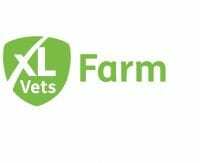 He is an experienced farm Vet and has been working in an XLVet practice in Somerset for the past few years. He joined the practice in February 2012. 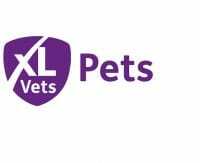 Jo has been a registered veterinary nurse since 1999 but first started nursing in 1994. She is interested in x-rays, anaesthetics and dental work. Qualified in 2009. Yvonne has completed a BScEqs(Hons) and also a beginners dog grooming course. 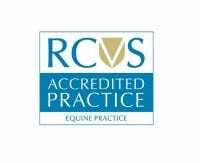 Amy joined the practice in September 2009 as our Equine Clinic Assistant and became Equine Clinic Manager in 2016. Her interests lie in intensive care of inpatients and assisting with wound management. Jenna qualified as an equine veterinary nurse in 2015 but has been working with horses and farm animals from a young age. She is particularly interested in theatre nursing and looking after intensive care patients. Lucy has been with the practice since 1994. Formerly Practice Manager, Lucy returned to work on a part-time basis following the birth of her two children and is now Projects Manager, co-ordinating long term projects and marketing and development plans.